Read the Original Invite as prepared by W.S. Gwynn Williams for distribution by the British Council. This was the original summons sent out to call overseas competitors to the first ever International Musical Eisteddfod in Llangollen back in 1946 and the sentiment behind it still holds true today. 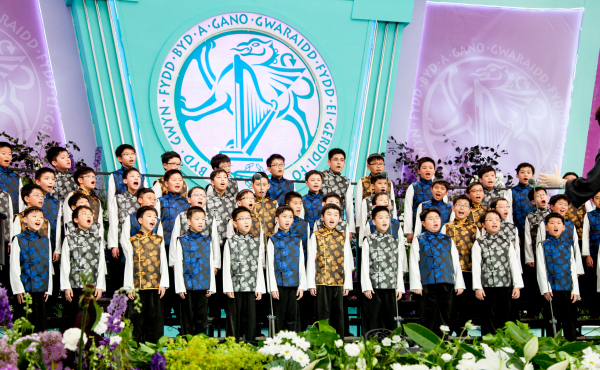 You can find out much more about Llangollen International Music Eisteddfod by visiting out main visitors’ website. © 2019 Participants at Llangollen International Musical Eisteddfod.